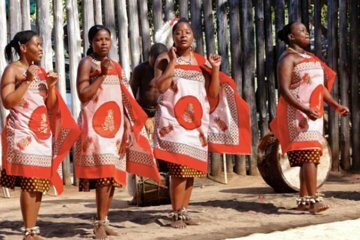 Even if you don't have time to overnight there, it is possible to cross the border and visit Swaziland on a day tour from Maputo. Get a taste of Swazi cultural traditions with a visit to the village of Matenga where you watch a traditional dance and visit a Swazi homestead. Visit a waterfall and have lunch at House of Fire, a famed entertainment venue.